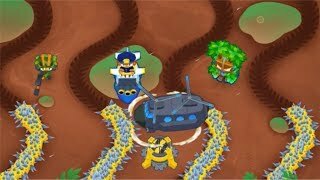 This Is What A Round 500 BAD Looks Like in BTD6 / Bloons TD 6! 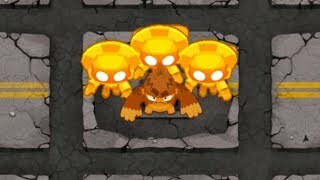 Bloons get faster the higher the round you get to, and well, this BAD is 10 times as fast and almost 20 times more HP than usual. 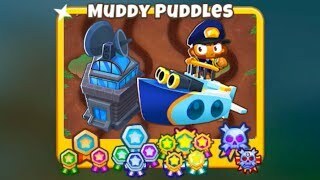 What towers can possibly stop it? I put that to the test. 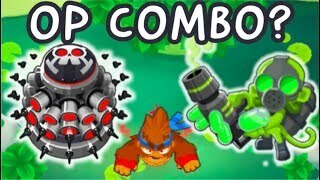 This is my series of Bloons TD 6 strategy, gameplay, guides, walkthroughs, or whatever it may be. 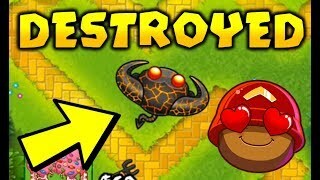 Likes and comments are appreciated, and subscribe to catch my future videos!